Studenterhuset’s flea market takes place the first Sunday of each month in Købmagergade, København K.
It’s normally a great success with stands in the entire house. Next Flea market is MAY 5th at 11-16! Buy your stand below. The stands are all hosted by students, who use Studenterhuset to give their old belongings a new home. You must be a student to book a stand, and you must bring your student ID on the day as well. It doesn’t matter where you study, as long as you have a valid student-ID to bring on the day. 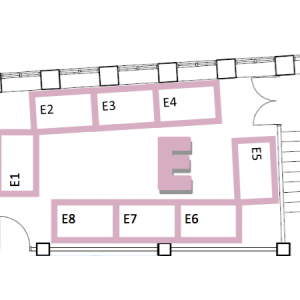 Stands in area A: 225 kr. 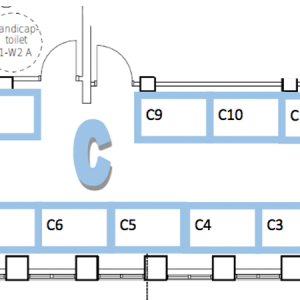 Stands in area B: 205 kr. 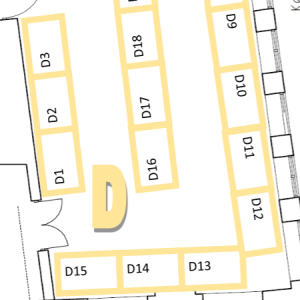 Stands in area C: 185 kr. Stands in area D: 185 kr. Stands in area E: 150 kr. 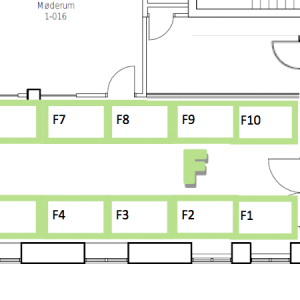 Stands in area F: 125 kr. A stand is approx. 1,5 m x 1 m, and you get one table with each stand. You can rent a clothing rack for your stand as well. There is only room for one rack per stand! Please note that we have 45 racks up for rent at each flea market! Remember to bring your own hangers. 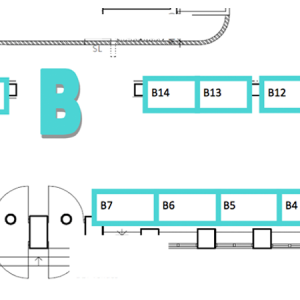 A: The café, B: The café, C: Platform, D: Main Hall, E: Aquarium and F: Church Wing. Find the details on the area plan. You choose your stand by clicking the area, you wish to be situated in, and after that, you chose the stands you wish to book and pay for. Be aware that you can only see the currently unbooked stands in the plan. When the 45 racks are rented out, they will no longer appear in the webshop. A table is automatically part of every stand. 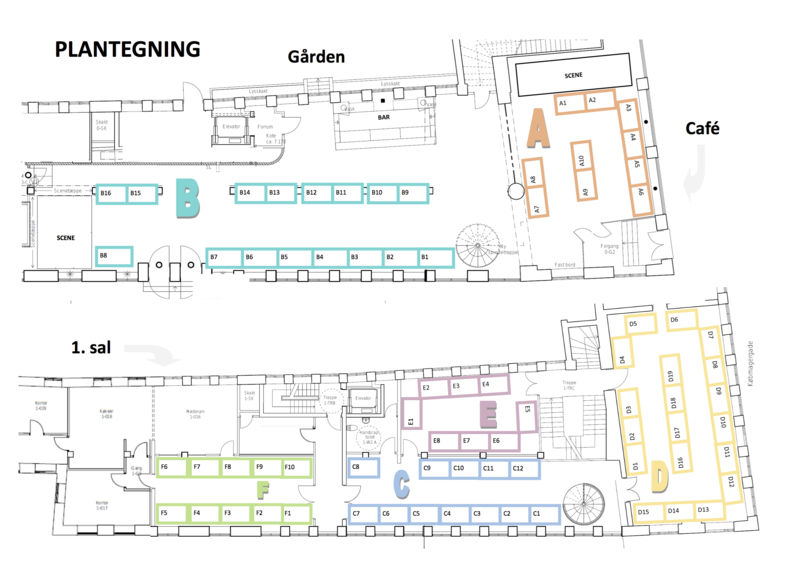 You will for each chosen stand be asked, whether you’d like to book an additional clothes rack for 50,- dkk. There are 45 racks in total, so it’s not possible to rent a rack for each of the offered stands! These racks are rented from Studenterhuset, and must be returned, when you pack up your stand. Your sign-up is binding, when your booking is completed. 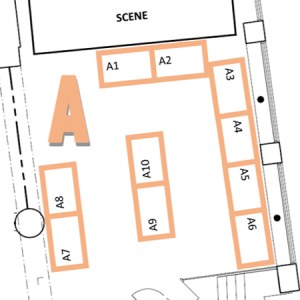 The flea market opens for customers at 11.00, and you can set up your stand from 10.00, when we open. Please note that you cannot park your car by Studenterhuset to unload your stuff. Please note: Vending of homemade products and resale of new goods is not permitted. Vending of such goods is liable to e.g. VAT and requires preliminary registration with SKAT (the Danish taxation authority) among others. Note that Studenterhuset don’t return your payment, if you don’t wish to participate anyways. 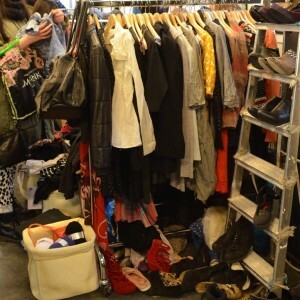 Find all info about Studenterhuset’s flea market and our terms and conditions here before buying your stand(s). Click here. Thanks!